Is there such a thing as roughing it anymore? 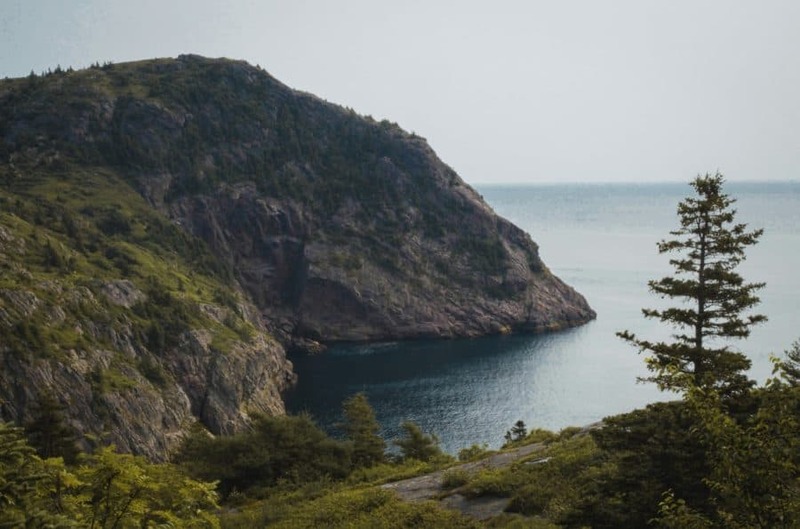 Thanks to the explosion of luxury travel – and even luxury camping – seeking out wild spaces and challenging terrain is a deliberate choice, not the default. 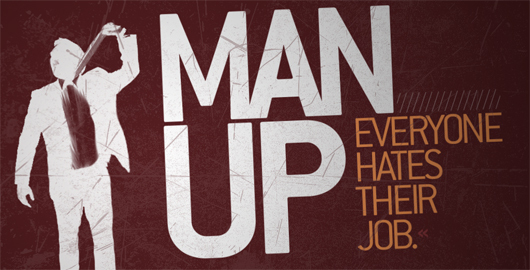 But even when you’ve decided to rough it, there’s nothing wrong with getting there in comfort. 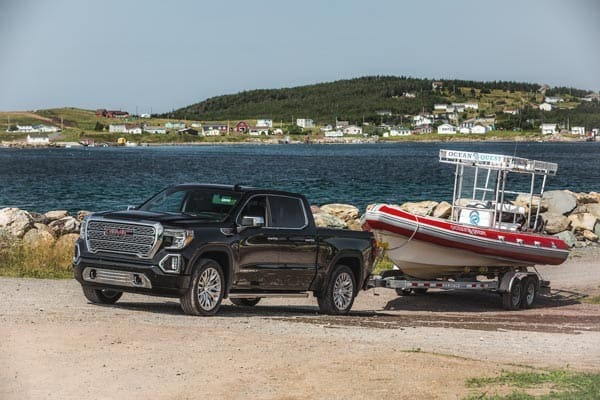 That’s why we chose the 2019 GMC Sierra Denali for our trip up north to St. John’s Newfoundland, on Canada’s Atlantic coast. 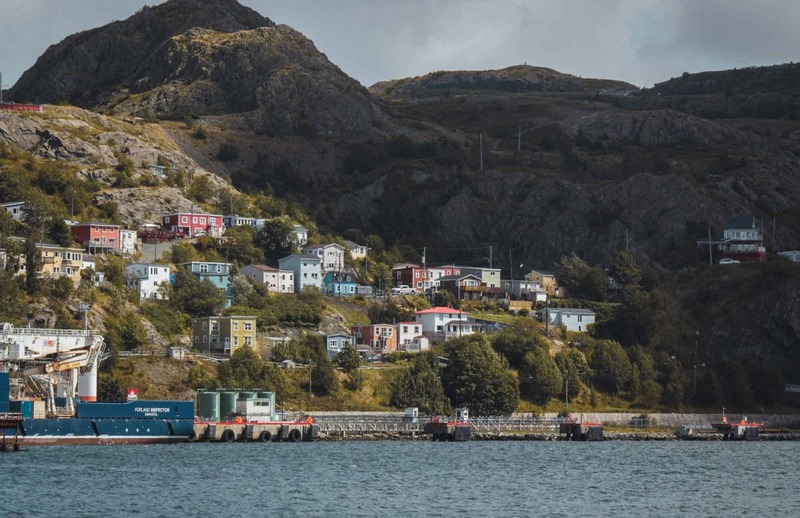 Located on the island of Newfoundland, St. John’s is the easternmost city in all of North America and is also the capital of Newfoundland. It is, in fact, the oldest city in North America, having been settled by the British in the 1600s. 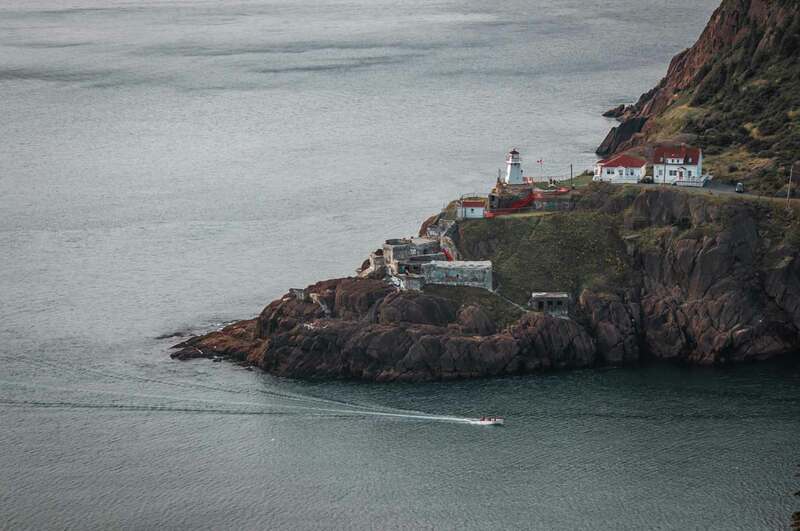 St. John’s is an under-the-radar gem. 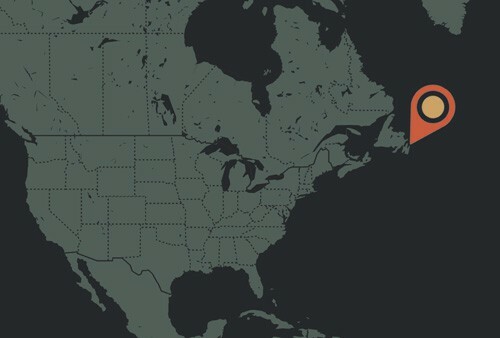 It’s the right blend of traditional coastal town and vibrant modern city, and is rich in Canadian culture. The blend of sophisticated culture and old-fashioned Canadian-ness is embodied in Raymonds Restaurant. 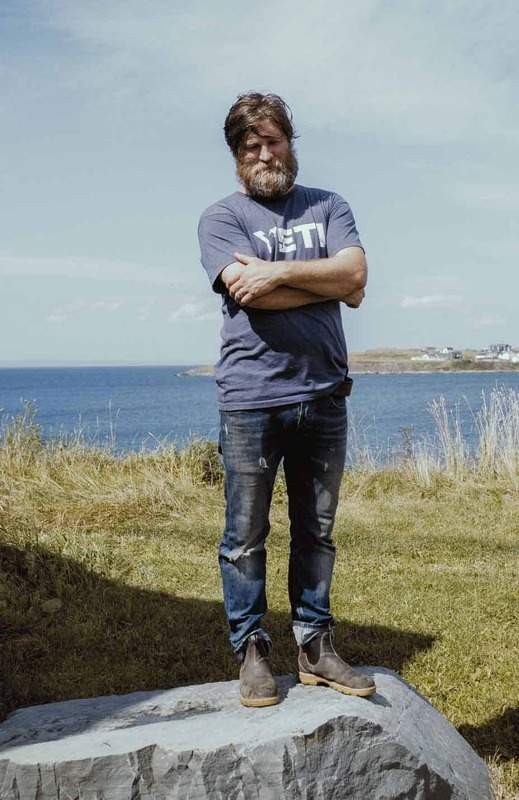 Founded by St. John’s own Jeremy Charles, Raymonds is ranked highly on almost every food critic’s list across Canada, and has earned glowing coverage on the late Anthony Bourdain’s Parts Unknown. Dishes such as cod gnocchi and moose carpaccio echo familiar cuisine, infused with indigenous game and a local twist. 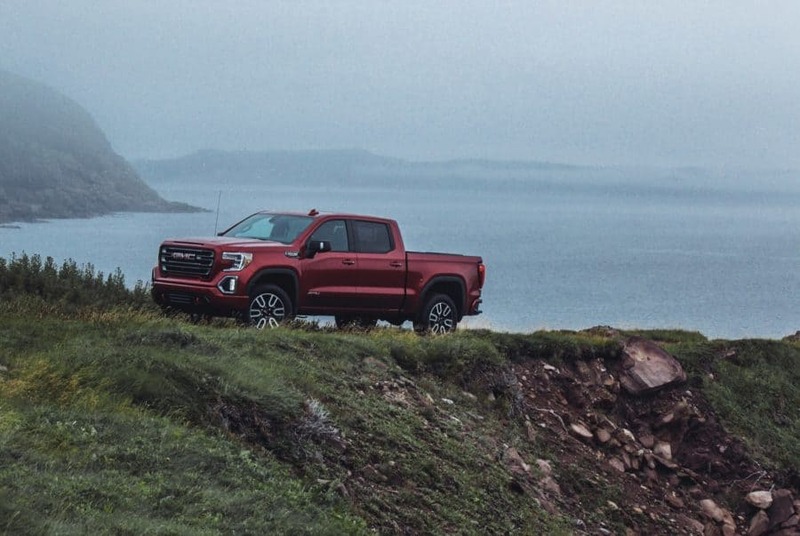 The 2019 GMC Sierra echoes this balance of refined and rugged. The pickup truck category is no longer just about utility – consumers want utility plus features for comfort, lifestyle, and technology. 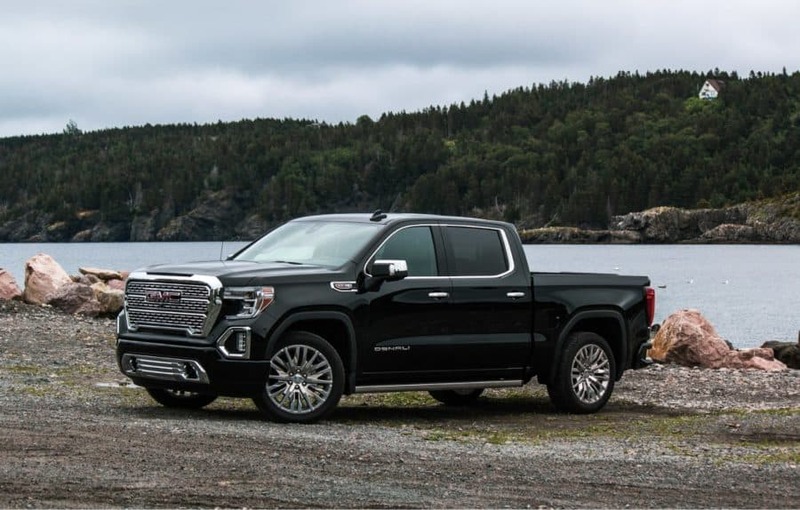 The new GMC Sierra works hard to meet those demands in each of its five different trims, two of which were tested on this trip: the off-road focused AT4 and the luxurious top-tier Denali. 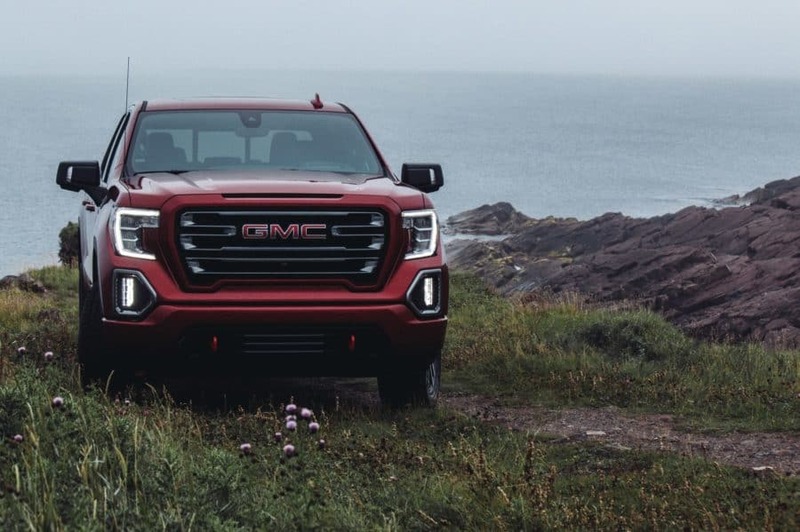 We explored the streets of St. John’s in the Denali and took to cliffside trails outside the city in the AT4 – the contrast between urban and rural environments was a great opportunity to show off the strengths of each truck. Visually, the Denali and AT4 are similar, and both front dashboard assemblies are stylized to lend presence to the truck. Both are highly capable for cargo hauling and passenger transport, especially when configured in a crew cab with the longer standard box. The two trims are separated by about $5,800, which isn’t a huge spread when it comes to a premium truck, but there are some differentiators that might help you decide between the two. The AT4 has a stiffer, racier ride. With a 2” elevated ride height and off-road suspension, it’s designed to be better suited to performing reliably on dirt and gravel. It can be outfitted with a 285-hp V6 or the potent 2.7-liter turbocharged four-cylinder with a healthy 310 horsepower. While the AT4 sports rugged black trim, the Denali gets a thorough chrome treatment that imparts a more upscale look. The Denali makes itself known with 420 horses and a 6.2-liter V8, but for all that power it’s a smooth, well-appointed ride. It’s when you start to use the Sierra’s tech and gizmos, however, when you realize just how far trucks have come. 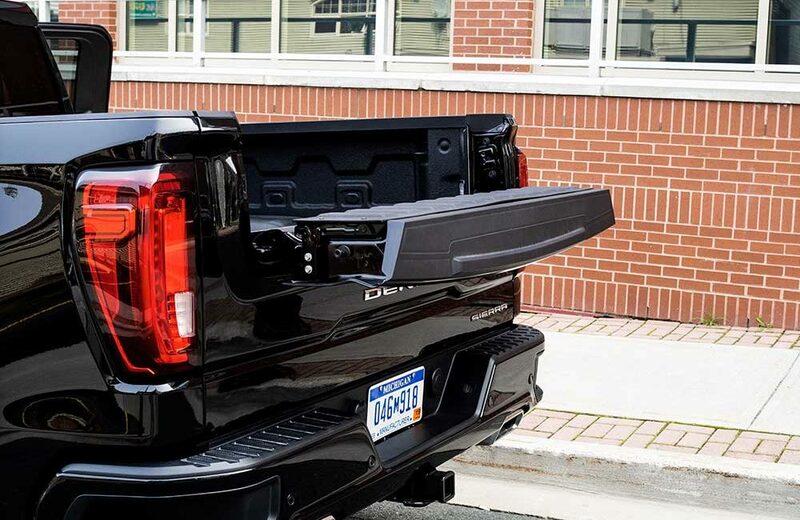 The revolutionary GMC MultiPro Tailgate feature comes standard on both trims, and it’s a sight to both see and operate. 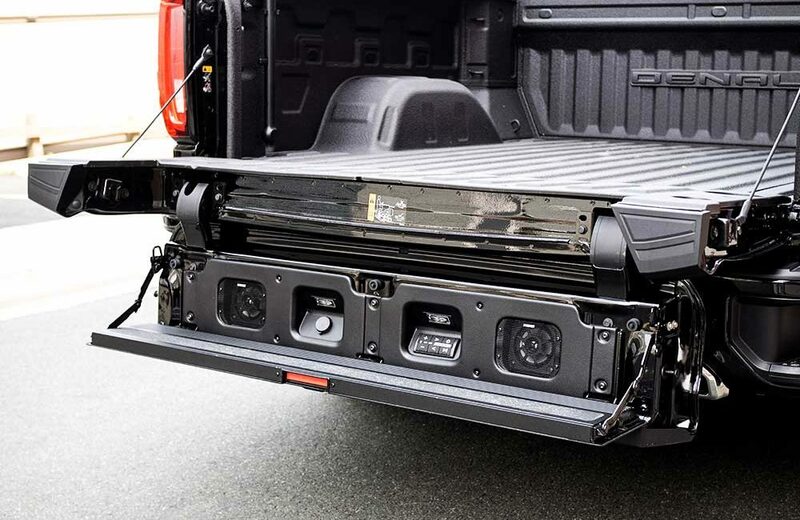 This industry-first six-function tailgate isn’t just some gimmick. It’s truly meant as a safety and convenience feature that’s never been seen before. 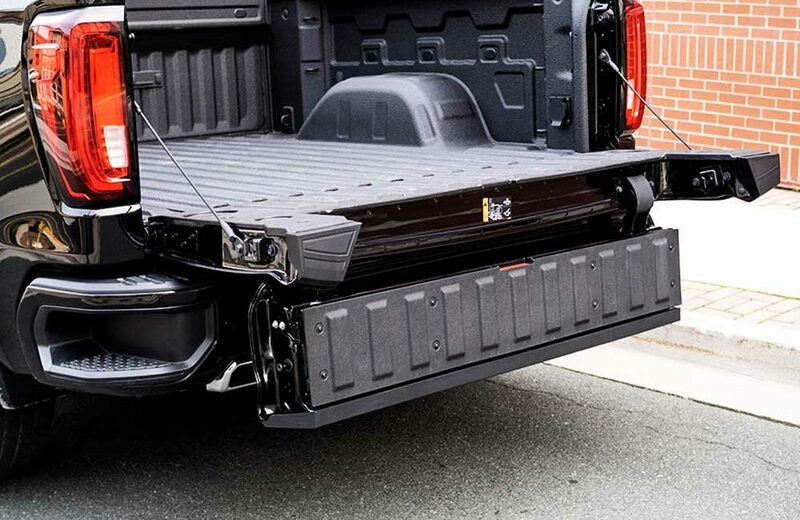 The tailgate takes on new dimensions with six functions and can be operated by hand or via a remote control. 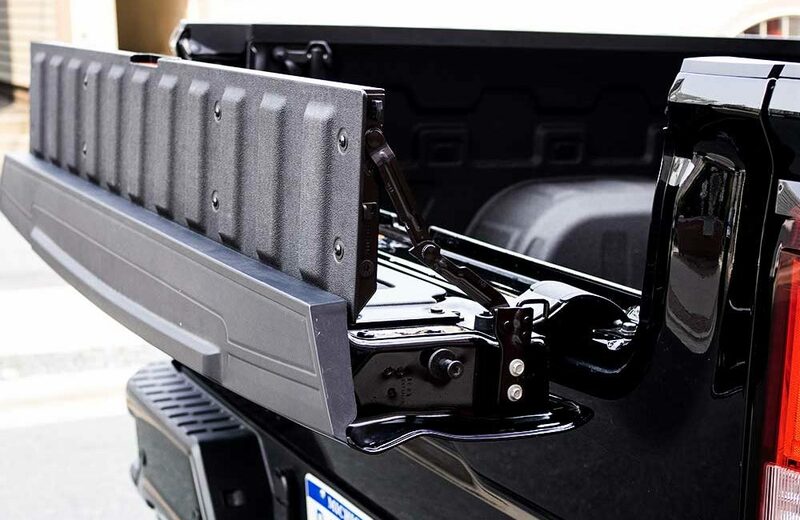 In addition to folding down like a conventional tailgate, the MultiPro has a cutout that can deploy without using the entire tailgate. It can flip up to retain longer loads, and it can flip down to act as a step-up along with the deployable bed handle for easy entry into the bed. The bed can also be used as a work surface and tailgating table. Option in the available stereo speakers, and you have the makings of a great dinner outside, replete with background music, or the life of the parking lot tailgate party. 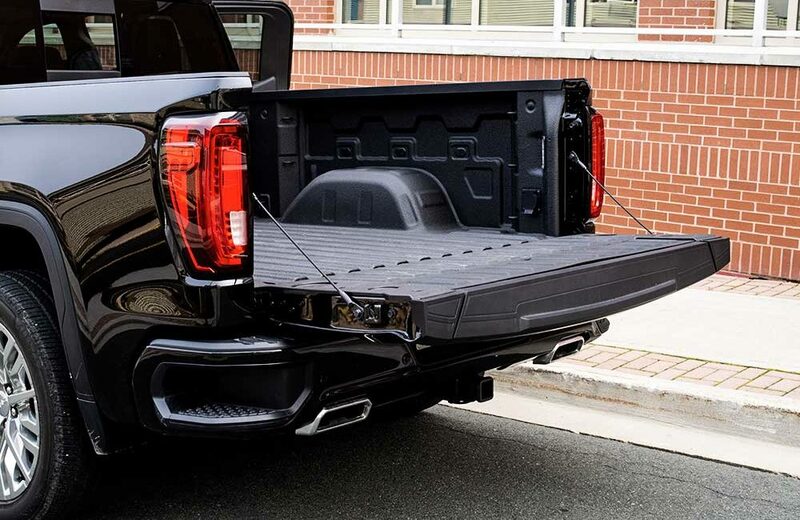 The tailgate is really a game-changer for pickups because it speaks as much to lifestyle as it does to utility. Stepping from the damp chill of the Newfoundland coast into the Sierra’s cabin is a welcome contrast. The seats are big and comfy, the layout and ergonomics are excellent, and everything’s within reach. It doesn’t lose its truck ethos, but doesn’t sacrifice comfort and convenience, either. 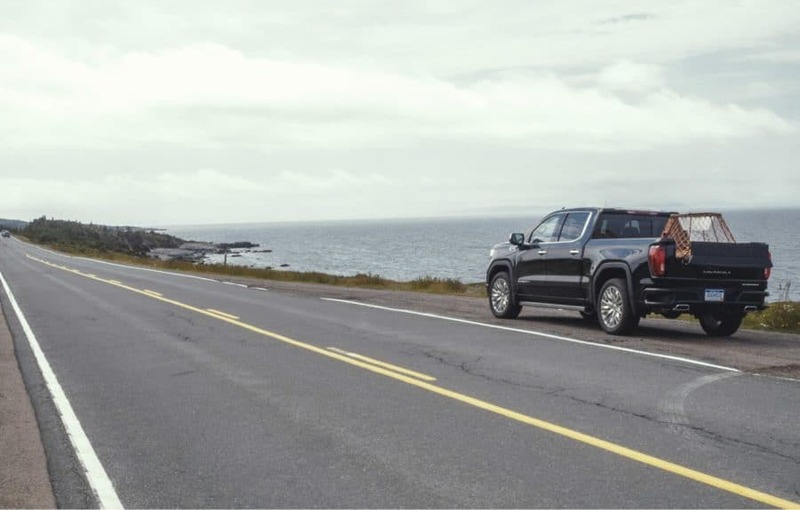 Features like a head-up display, 8.0-inch color touchscreen with Apple CarPlay/Android Auto, open pore wood (in the Denali) and thick leather seating surfaces mean you don’t have to really rough it, after all. 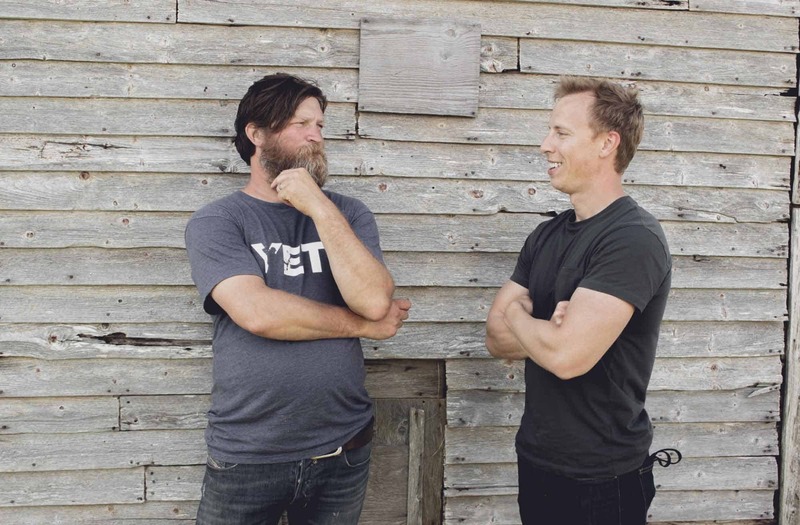 Truck owners fresh to trailering and toy-hauling will appreciate the new trailering app, which gives a step-by-step guide to setting up your trailer. It stores information such as trailer type, and there's a pre-departure checklist to make sure the trailer is properly hooked up. Frankly, it takes a load off your brain. 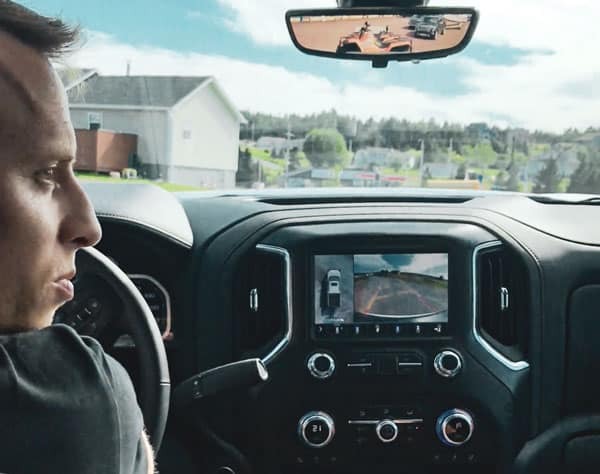 The Hitch Guidance with Hitch View is a rearview camera system that provides easy visible guidelines onscreen for both the truck and trailer. Towing intimidation is a thing of the past, and newbies like us need not have towing stagefright anymore. 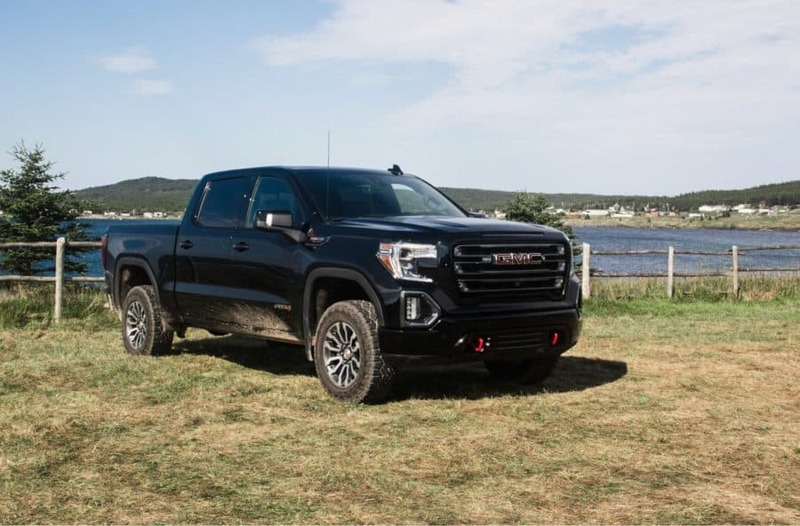 While not everyone will want to spend $50K plus on a pickup truck, the Sierra AT4 and the Denali are custom crafted for those who drive for both business and pleasure, either on pavement or beyond where roads end. 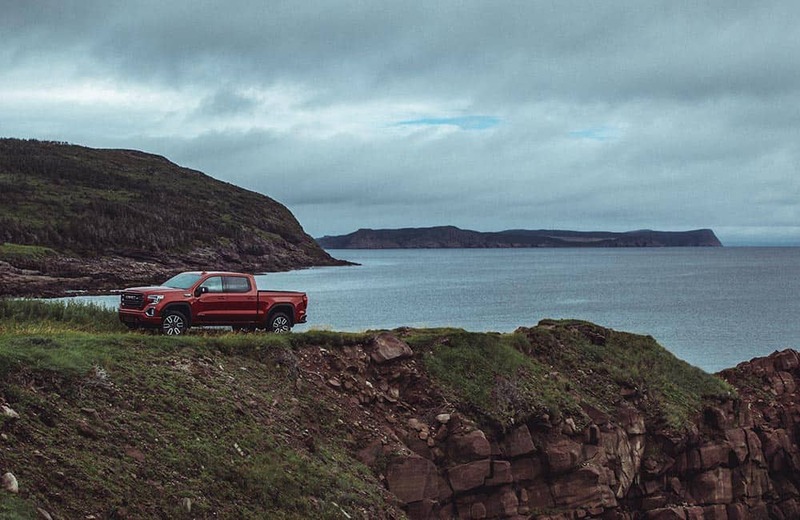 We’d love to return to St. John’s for all the experiences it offers, and the new Sierra just happened to be the perfect four-wheeled mate for our first time on her shores and through her streets. Glad to see you enjoyed your trip here. It really is a great city, when the weather cooperates.